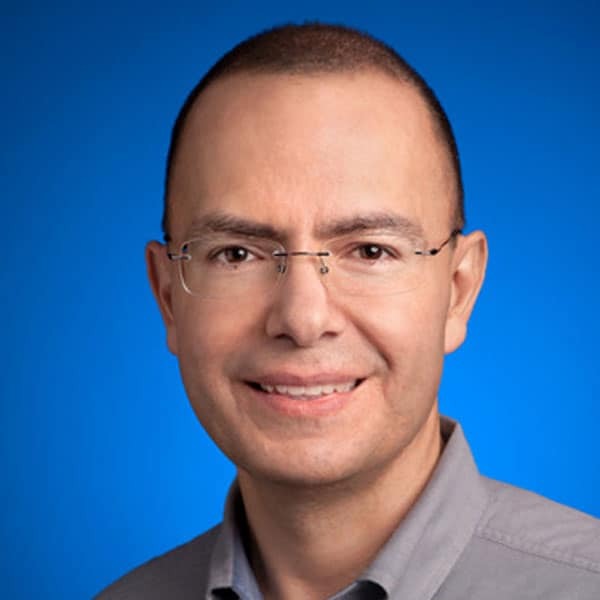 Fausto Ibarra is Director of Product Management for Google Cloud Platform. He has over 20 years of experience in leadership roles at technology companies such as Microsoft, VMware and Oracle. He started his career as a software engineer, followed by a few years as a strategy consultant at McKinsey and Company. Fausto is passionate about education and is excited to be serving on the FCE board. He has mentored middle school robotics teams over the last four years, and is a member of the Dads Club Board at Bellarmine College Preparatory, where he volunteers across several programs. Fausto grew up in Mexico City and is the proud father of two sons. He holds a BS in Computer Science from the Tecnologico de Monterrey in Mexico, an MBA from the Wharton School of Business, and an MA in International Studies from the University of Pennsylvania.